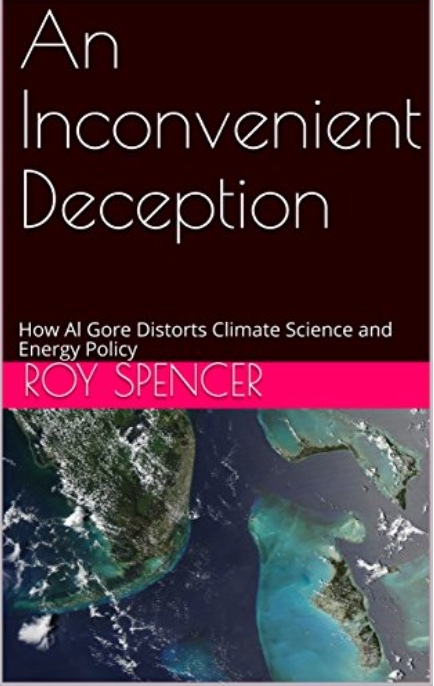 Ten years ago, after An Inconvenient Truth appeared, I produced my own 48-minute video lecture on what’s wrong with Al Gore’s account of the whole matter, which I called An Inconvenient Truth—Or Convenient Fiction? (It’s still up on YouTube, along with a short update I did one year later, but both are way out of date now, so I don’t especially recommend them.) I just haven’t got it in me to suffer through Gore’s new sequel (and apparently not many other moviegoers can either), and so I’m not going to produce another rebuttal video.